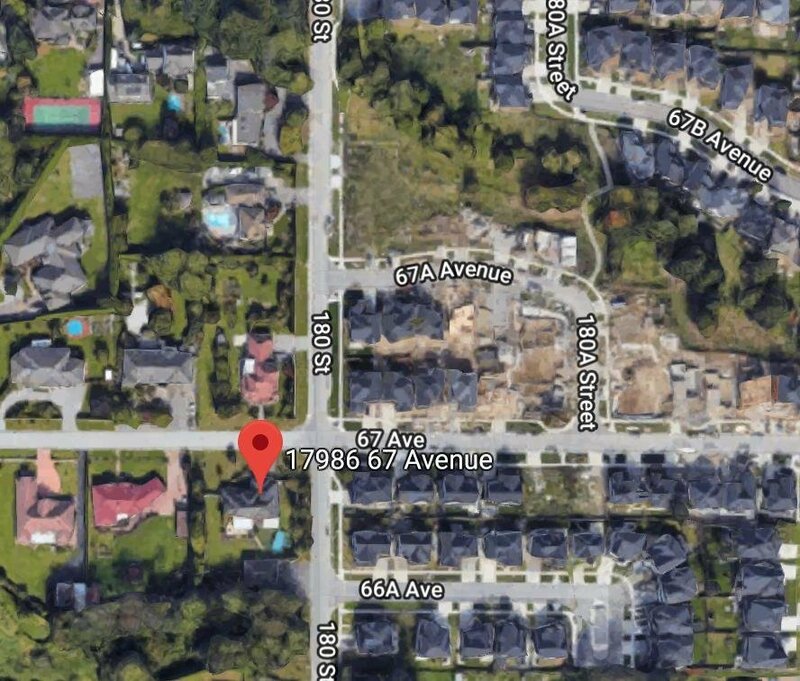 INVESTOR/DEVELOPER ALERT: LOCATION LOCATION LOCATION!!! Over 30,000 Sq. 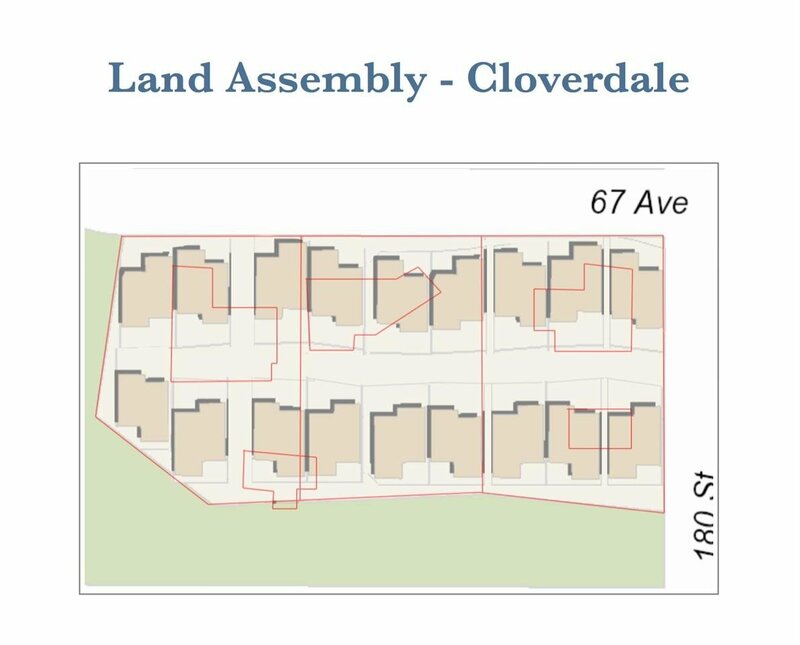 Ft. /lot in land assembly just became available in the heart of rapidly developing City of Cloverdale. This is a rare and hard to come by investment opportunity. Don't miss it! You can also buy the other 2 houses beside this one to combine to the big lot.